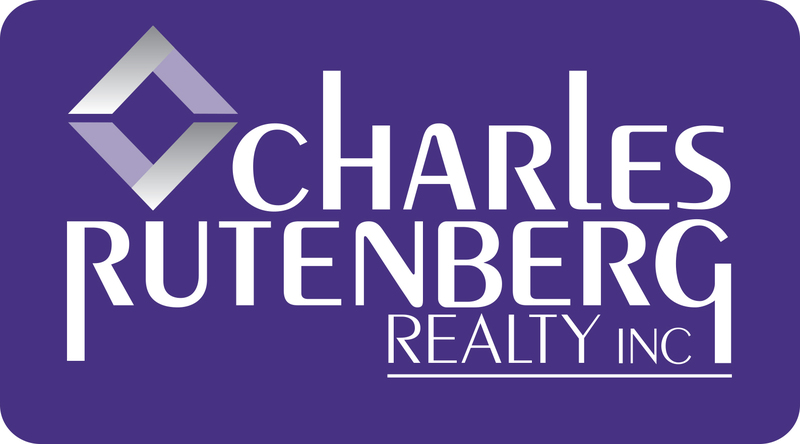 Charles Rutenberg Realty has developed professional relationships with leading companies that can be utilized to help you close more sales. While our Agents may recommend any vendor they like, we provide resources we know and trust. We welcome our Agents to get to know those we believe in. Our Alliances May Help You Sell More.